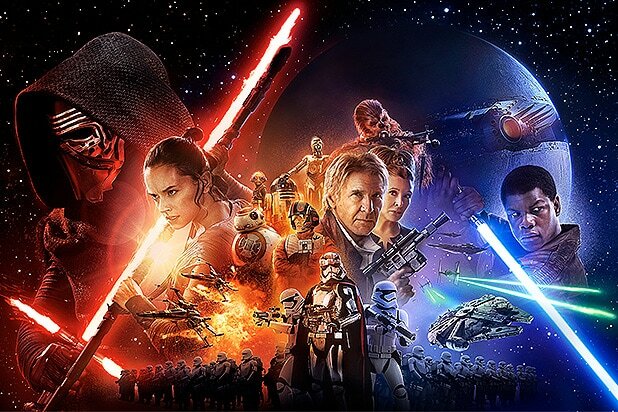 Disney really gave “Star Wars” fans a lot to chew over in the past 24 hours, with two separate teasers and a collection of totally rad character posters. We dug through the Super Bowl spot for interesting nuggets here, and now it’s time to take a closer look at this second, longer teaser (click here to watch it if you haven’t). 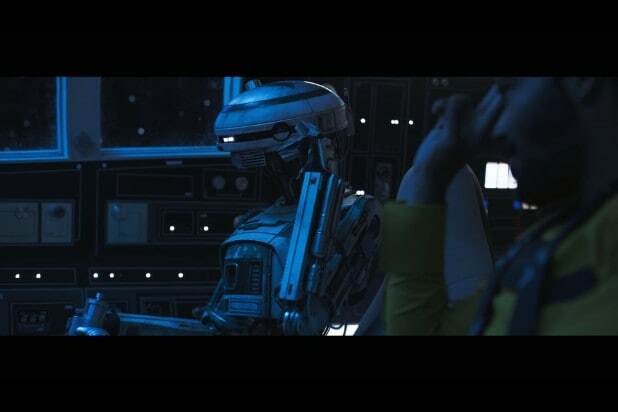 One important note: This new trailer is not just an extended version of the 45-second Super Bowl spot — while the two videos do have a couple shots in common. This second teaser is largely its own entity. So let’s dig in. 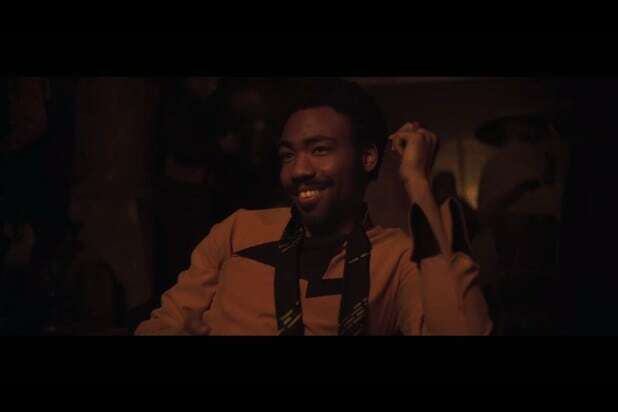 There’s Donald Glover’s Lando Calrissian. 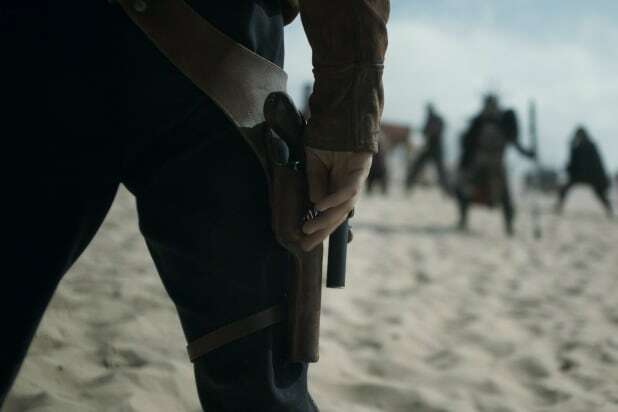 Though a lot of folks questioned the need for a Han Solo spinoff movie back when it was announced, these shots of Glover in the movie make the whole thing seem worth it. 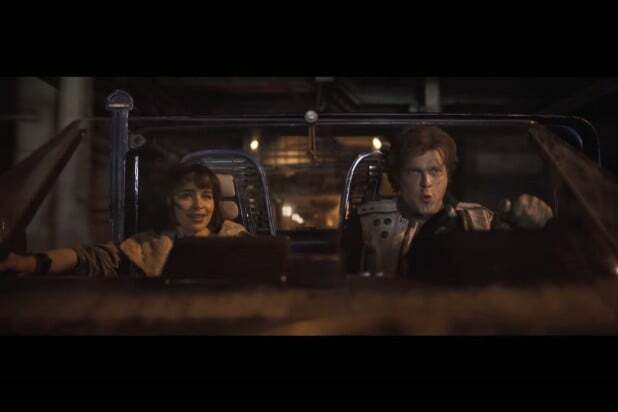 This shot actually gives us some meaningful insight into the plot of “Solo: A Star Wars Story” — it’s easy to miss the fact that that’s Lando sitting in the Millennium Falcon’s pilot seat in the foreground there. 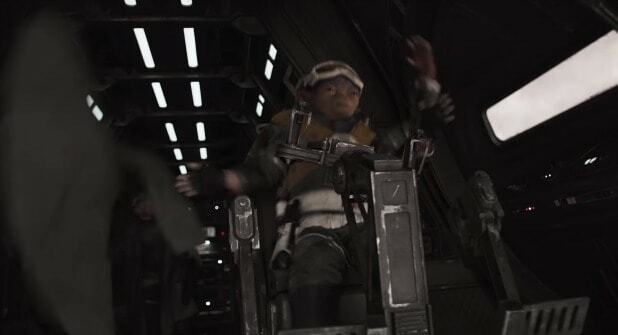 The story goes that the Falcon belonged to Lando before it was Han’s, so it looks like we’re going to get a look at its pre-Han life here. 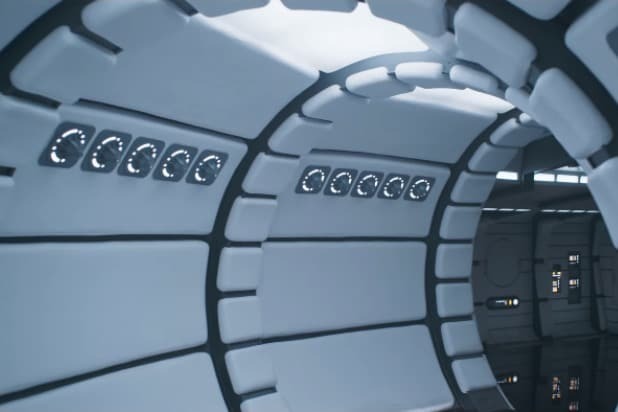 This shot of the Millennium Falcon’s central corridor, in pristine white rather than the ruddy yellowish brown that we’re used to, is further evidence that we’re going to see the Falcon in the days when Lando owned it. It’s a fair bet that Lando was much better about upkeep than Han. 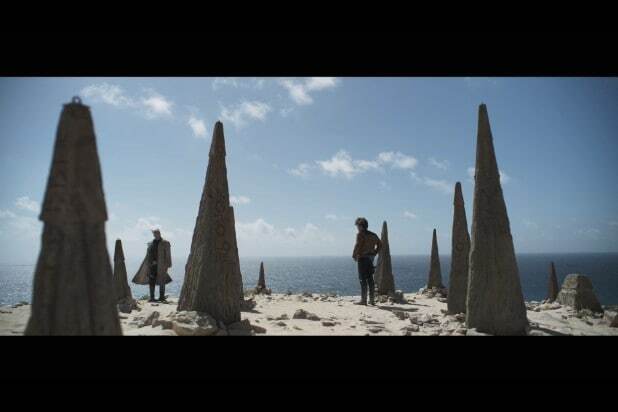 I was worried when “Star Wars: The Last Jedi” didn’t have a tentacle monster in it that Disney was moving away from that strange trend (both “The Force Awakens” and “Rogue One” included bizarrely gratuitous and extraneous scenes featuring tentacle monsters). But here we are, with what looks like the biggest tentacle monster the “Star Wars” franchise has ever seen. Good grief. This part of the trailer is also illuminating. Woody Harrelson’s Tobias Beckett is assembling a team to do some kind of job, and he wants Han to be a part of it. Methinks this will be the core plot of the movie. 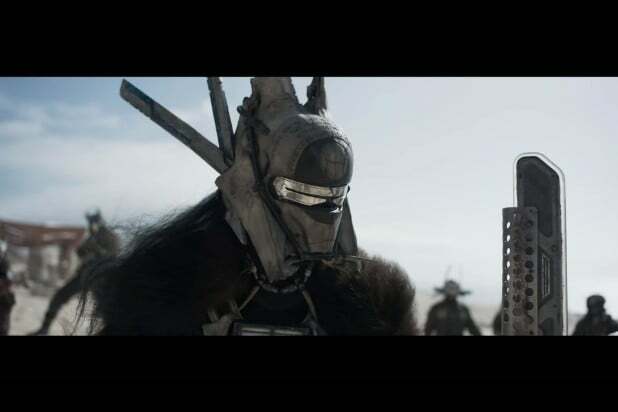 The Super Bowl spot gave us our first look at an honest-to-god “Star Wars” car chase, and this trailer gives us an even longer look. No clue what the context is, but hopefully it’s a heist or something. Here’s an exciting surprise: a look at Thandie Newton as a character named Val For. Her involvement is a mystery. 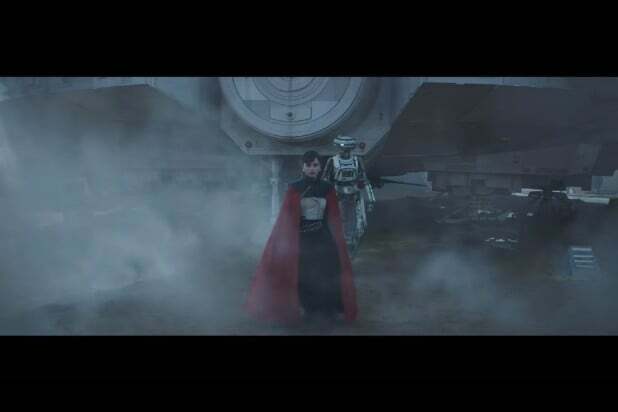 There are plenty of shots of Emilia Clarke’s Qi’ra in this trailer, but this one is easily the coolest. People are going to be cosplaying this getup forever. 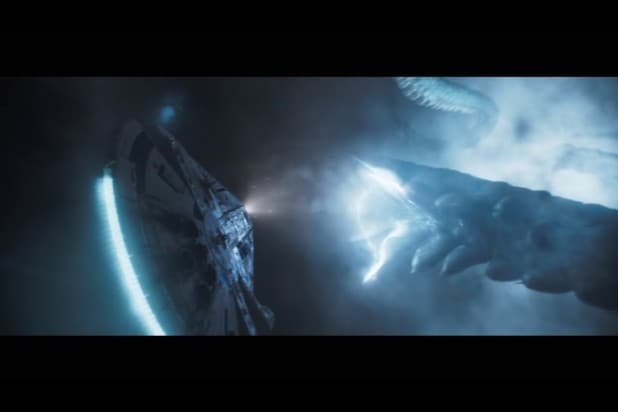 Yes, there will be at least one seemingly important alien aside from Chewbacca in this movie. Good. 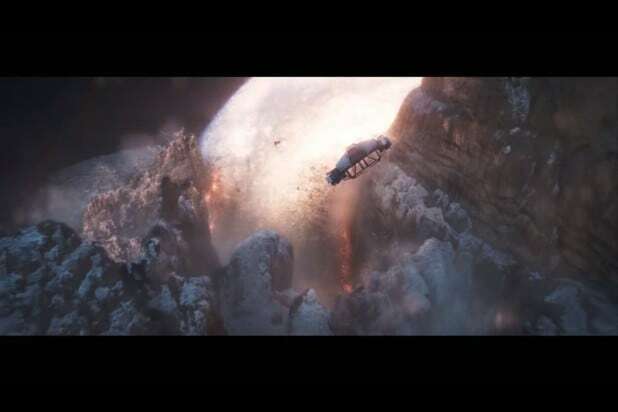 It wouldn’t be a “Star Wars” movie without some kind of ridiculously huge explosion. So here you go. I look forward to finding out what in the galaxy was responsible for that. For more content that’s like this, but about the Super Bowl teaser instead, click here.